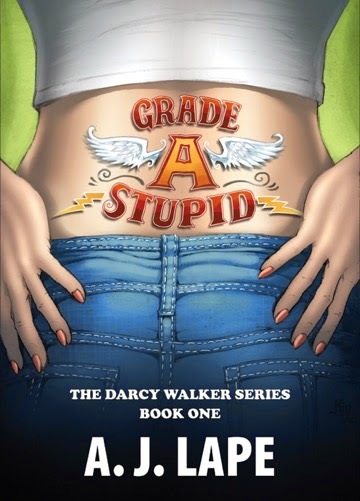 Today I’m hosting the Book Blitz for Grade A Stupid by A.J. Lape. The Blitz will run on 16th and 17th March. This book is highly rated and currently free in US, UK, Canada, Germany, and Australia. It is only Rs. 60 in India. AN AMAZON #1 BESTSELLER IN TEENS MYSTERIES & THRILLERS SPIES AND DETECTIVE STORIES! DARCYVILLE: Where stupidity is celebrated with a deadly dose of sin. With her life spiraling out of control, everything changes when she skips class and finds a dead body…in fact, it gets worse. It jump starts Darcy’s inner-verb, and her brain hardwired for action gets caught up in a situation she can’t let go. Set in the fictional Cincinnati town of Valley, Ohio, Darcy falls into a world of threats, violence, and gangland exploits chasing down every clue to finger the murderer. When a fellow misfit is arrested for the crime, Darcy goes from zero-to-sixty trying to clear his name–constructing aliases, breaking the law, everything that makes perfect sense to her but reeks of Grade A Stupid to everyone else. 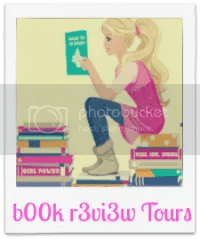 A. J. Lape is the author of the Darcy Walker Series which has stayed on Amazon’s teen’s mysteries and thrillers bestseller’s lists since its debut in 2012. She lives in Cincinnati with her husband, two daughters, an ADD dog, a spoiled hamster, and an unapologetic and unrepentant addiction to Coca-Cola–plus a lifelong love affair with bacon she has no plans to sever. 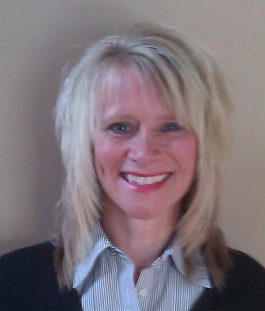 A graduate of Morehead State University with a Master’s degree in Communications, she’s a PI wannabe and recently joined the Citizen’s Police Academy in her hometown but daily stops crime through the fictional ADHD character of Darcy Walker. If the FBI ever checks her computer, she’ll be wearing prison-orange due to the graphic and disgusting “wiki” articles she looks up…all in the name of career research, of course. I don’t know that I have read any YA mysteries. Enter the giveaway and give it a try!